by gillian claire: Drugstore Beauty Must-Haves for Winter 2.0! 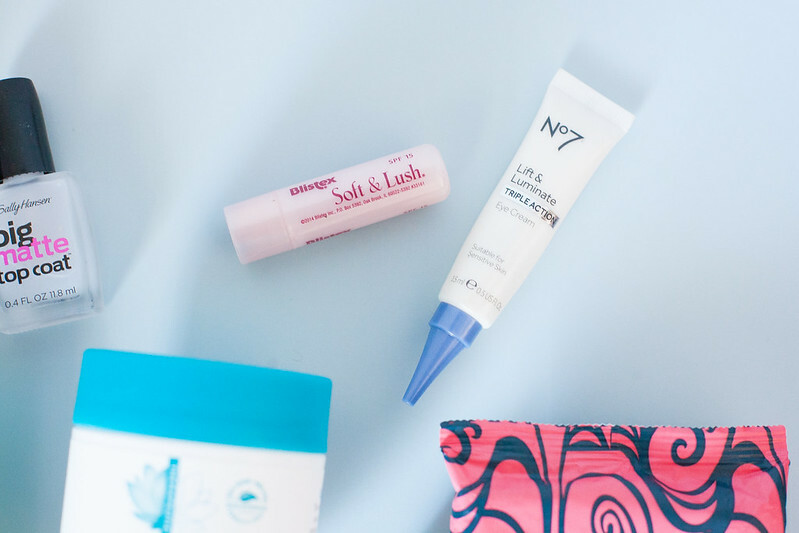 Drugstore Beauty Must-Haves for Winter 2.0! 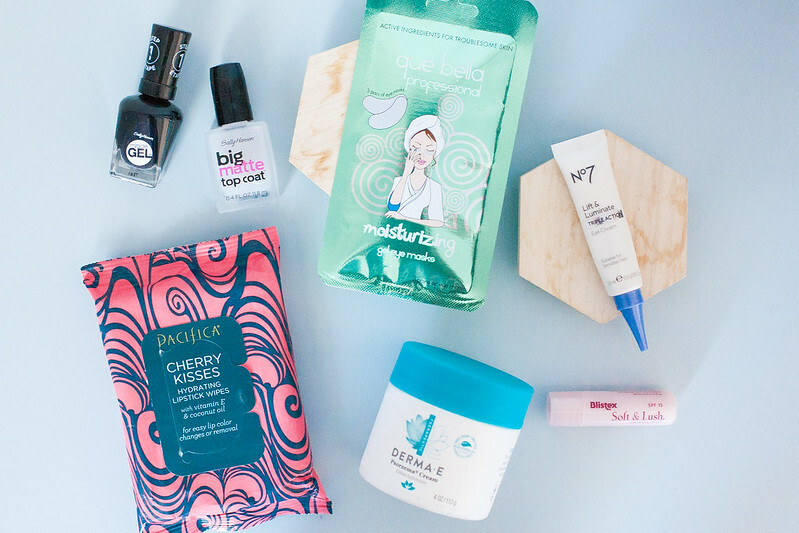 Last year, you might remember that I shared my favorite winter drugstore skincare products! I feel like winter is the time of year where you have to be a little extra with your beauty routine. It's cold and dry and in my opinion a little bit miserable during wintertime! I wanted to do another round of my favorite winter skincare products that I've added into my routine this year and I threw in a couple beauty products this time as well! This post contains affiliate links: scroll to the bottom of this post to shop my favorites! Ok, I'm starting off by sharing two beauty products! The black nail trend has been hot this winter and honestly I wasn't sure that I would like it on myself. I always gravitate towards peach or blush nail shades but I tried it and I loved it! Sally Hansen Miracle Gel Polish is pretty much the only nail polish I buy now because I find it to be the best drugstore polish out there. People have asked if I get manicures when I wear it and it lasts longer than any I've tried. This is the shade "Blacky O" and I've also been loving this Big Matte Top Coat to add a matte finish and mix it up sometimes! My under eyes always need help + in the wintertime I just want to add all the extra moisture and pampering there that I can! These are my favorite under eye masks and they are so cheap! I grabbed this 3 pack at Target for $2.99! I splurged for a more expensive brand while I was there last and these are so much better! The back of the package says that these eye masks "visibly reduce fine lines and wrinkles and leave your eye area brightened and soft." I actually received these in a PR package back in the summer and shared them in a blog post already but they have really come in handy this winter! Even though these wipes are meant to remove lipstick, they are exfoliating and perfect for keeping my lips smooth especially before applying lipstick! I won a collection of no7 products in a contest this year and I am always grabbing them! I really like this Lift & Luminate Eye Cream. It's just a good basic eye cream that's perfect to give a little extra moisture and life under my eyes before applying makeup! 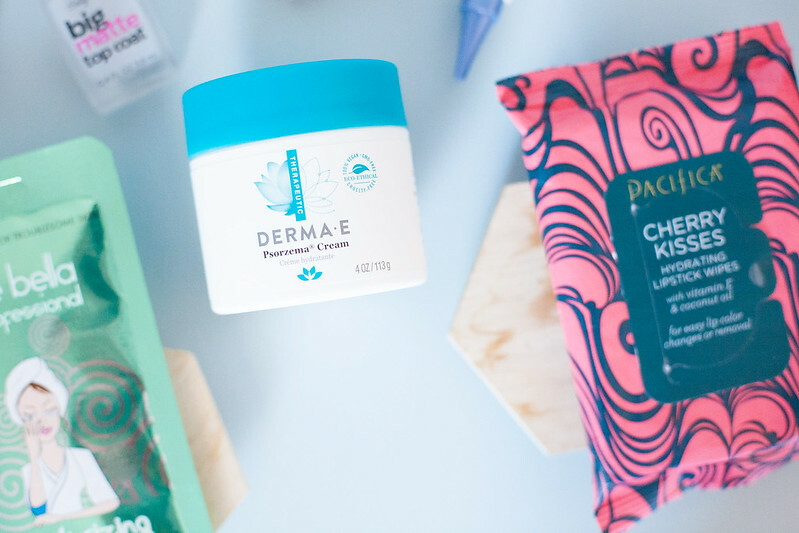 I received this Psorzema Cream from DERMA E in a PR package recently and I've loved using it as a body lotion this winter! I don't suffer from Psoriasis or Eczema but if you do, you may want to give this product a try! It's inexpensive and DERMA E is one of my favorites because they are an awesome natural brand that is 100% vegan, gmo-free and cruelty free! Have you tired and loved any of these products as well? I'd love to hear your beauty must-haves in the comments below! Hey guys, this is good article to get valuable information on beauty products. Are you looking for the best Beauty products private label Manufacturer, then visit Dr. Korman Laboratories Ltd.